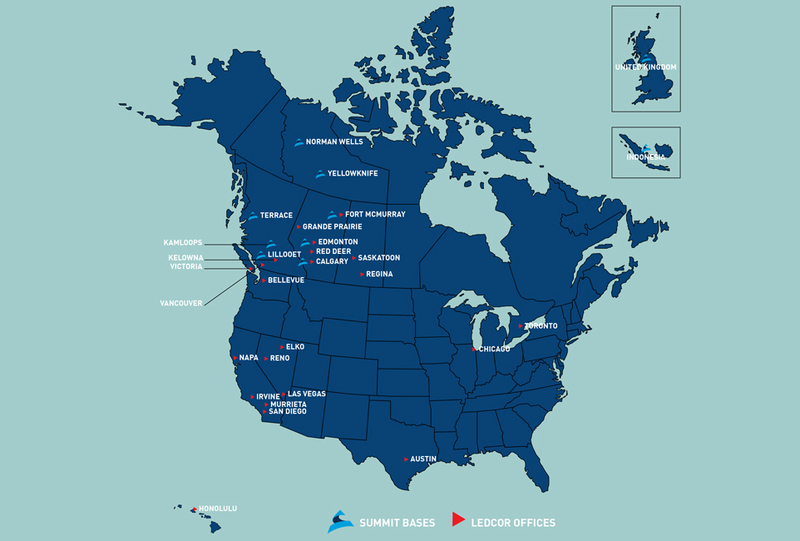 Our head quarters is located in Kamloops, BC, with operational bases across the three territories as well as the rest of British Columbia and Alberta – including Terrace, Kamloops and Fort McMurray – positioning us strategically so that we can efficiently service all of Western and Northern Canada. Our fleet of helicopters allows us to reach remote communities, with each aircraft being carefully selected for its ability to suit the unique travel conditions of the North. Recently, we have also expanded our operations to United Kingdom and Indonesia, allowing us to serve international clients. Wherever your business may take you, you can rest assured that we will be ready to go there too.